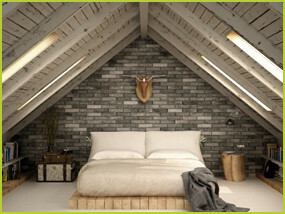 Stylish, Modern and Beautiful tiles. At Ceramic Systems, our large purpose-built tile showroom as a vast array of Wall & Floor Tile Displays, creatively shown on large fixed displays to show the diversity in colour, style and texture available in Ceramic / Porcelain tiles, Mosaics and Glass tiles. A recent addition has been our fully tiled lifestyle bathroom showroom, enabling you to visualise what your finished bathroom could look like. 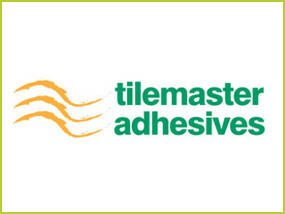 Our fully trained & experienced staff are here to guide you through-out your purchase, advising on the suitability of tiling product, preparation of surfaces to be tiled, adhesives & grouts required and whether or not sealers or cleaners are required. 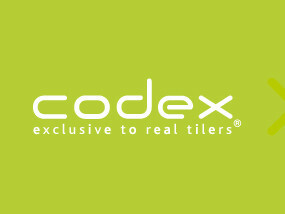 We welcome Trade tile customers. 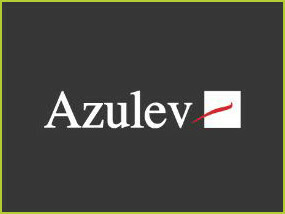 Cash or Credit accounts are available subject to status with generous discounts. At Ceramic Systems, most of the tiling products on display are in stock and ready take away the same day or alternatively a free, local delivery can be arranged for your convenience. 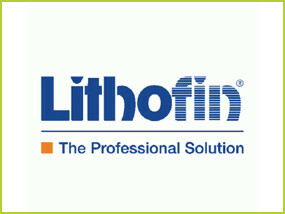 Our company Ethos has always been Service, Products & Reliability. 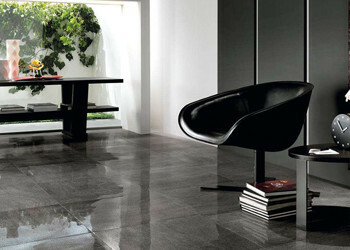 At Ceramic Systems in Carlisle, we boast a huge collection of modern tile designs from Italy. 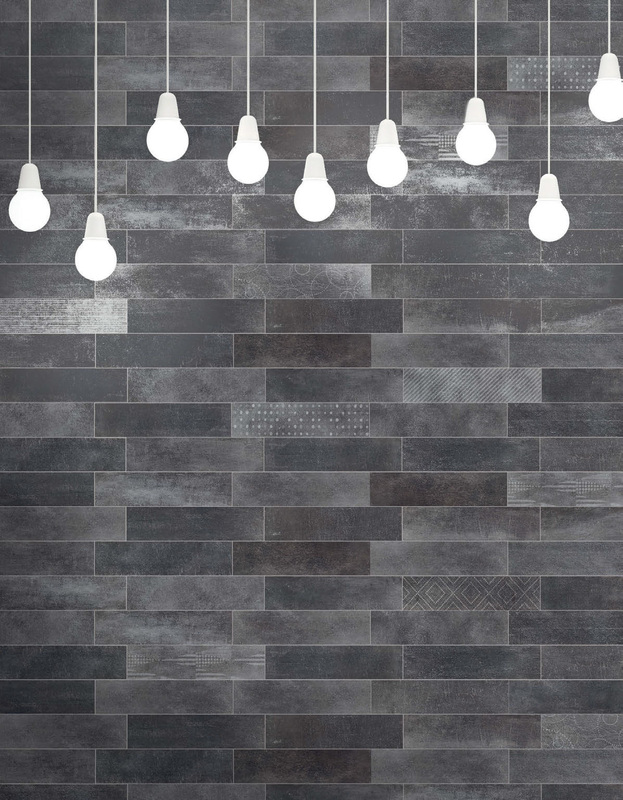 Whether tiles for the wall, floor or outdoor use our tiles are a stunning example of modern tile design, showing off traditional and classic designs or ultra modern wood look effects. Ceramic Systems has possibly the largest choice of tiles available in the Carlisle and Cumbrian area. 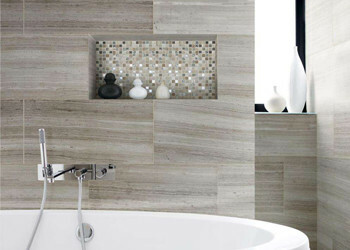 If you are looking for classic straight lines, curves, hexagons or a new look, Ceramic Systems has tiles for everyone. Ceramic Systems has a tile showroom based at Kingstown Carlisle, just 2 minutes away from J44 of the M6, Ceramic Systems has established an enviable reputation for the supply of quality Wall & Floor tiles and Mosaics, distributing tiles throughout the Midlands, North England and Scotland. We specialise in the distribution of Mosaics and small format Kitchen / Bathroom tiles and because of our large stock levels, we are able to supply on a next day basis. 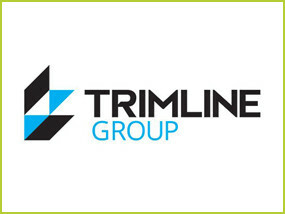 Ceramic Systems source tiling products directly from tiling manufacturers around the world and by regularly visiting trade fairs throughout Europe, we ensure that our portfolio of products are kept up to date with current tile design trends within the tiling industry. At Ceramic Systems we are passionate about bringing you the latest in ceramic and porcelain tile design. Whichever living space you are revamping, our extensive tiling range will have something to suit and is personal to you, whatever the budget. 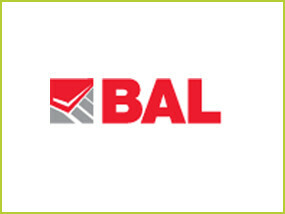 Ceramic Systems stocks a huge range of tiling accessories from leading brands like; Codex, Genesis, Kerakoll, Lithofin, Tilemaster, BAL, Trimline and Warmup. 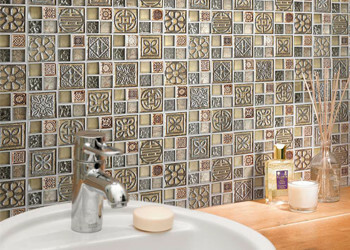 Here at Ceramic Systems, we offer, from stock, an extensive range of mosaics to suit all tiling purposes. Whether it is ceramic, glass, marble or a mixture, we will have the right mosaic at the right price. Mosaics have been used for centuries in design and artwork. 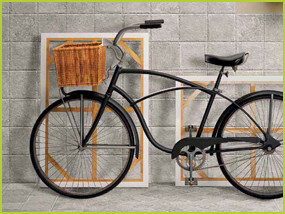 In modern times they are great for creating statement walls and interesting features. 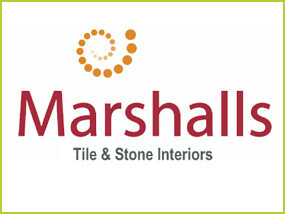 Marshall's offer a wide range of mosaics in beautiful natural stone, glass and porcelain. Marble tiles historically, have been a sign of power and affluence. 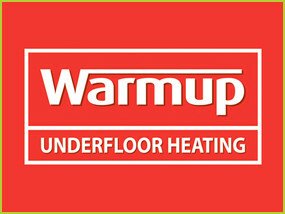 Today it still provides luxury to floors and walls in kitchens, conservatories, bathrooms and hallways. Each tile contains unique features that will enhance the ambience of your home. The high-quality finish of Driftwood effect flooring is achieved using Italian porcelain tiles – which fit well in both modern spaces and period homes. 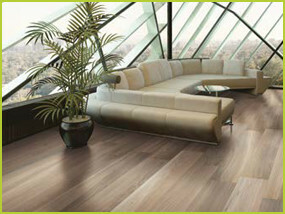 Available in many colours, Italian porcelain flooring lends a different air of character to each space within the home. Slate has a rustic feel makes it perfect for floors that require an aged feel and it complements country homes perfectly. Slate consists of a fine grained, layered structure resulting from shale and clay deposition. 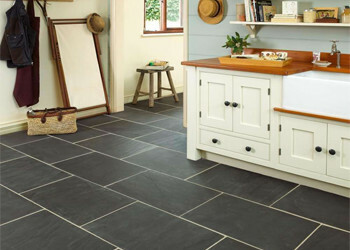 Marshalls produce a selective range of slate tiles, in different sizes and colourways. 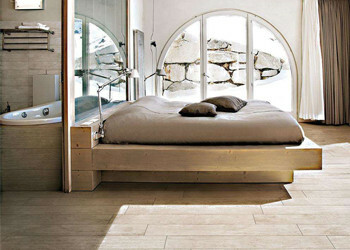 Limestone adds character to a lacklustre room and can beautifully complement other materials within it. 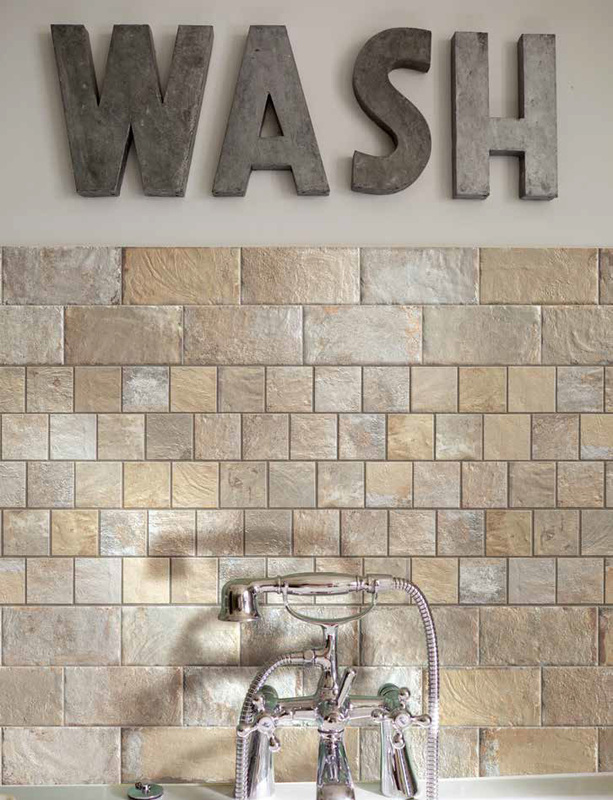 This type of stone naturally compliments stone and is available in brushed, honed and tumbled finishes, bringing practicality, warmth and versatility to your home. Whether you are trying to create an interior design led dream house or spaces of practicality in your home or office, porcelain tiles are a perfect solution. They will help you to achieve distinctive and highly practical living spaces whilst having your own individual sense of style and character. 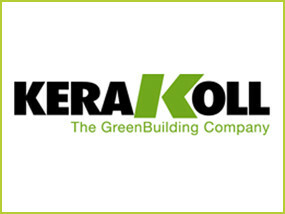 Use our interactive google walkthrough of our tile showroom.